Vacancy rates are declining and rent asking rates are increasing. All malls are not created equal — just 20% of U.S. “A” malls generate 72% of all mall sales. Changes in U.S. store traffic and other metrics remain negative. Store openings and closures are affecting the retail mix. 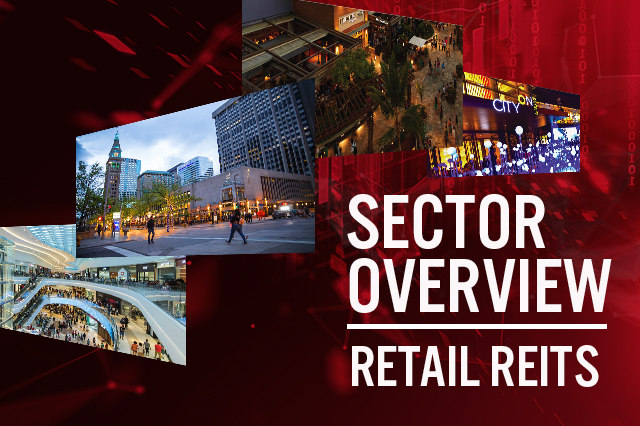 Retail REITs are welcoming more non-traditional occupants, particularly food.